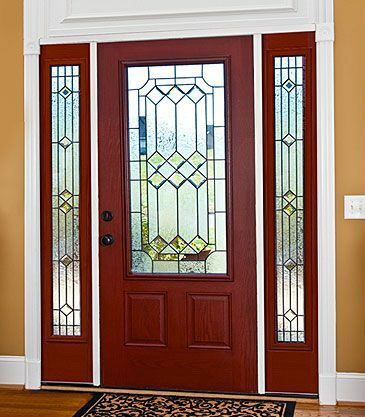 Our Classic Collection offers you beautiful and timeless doorglass designs. That means long-term value and long-term enjoyment for you. 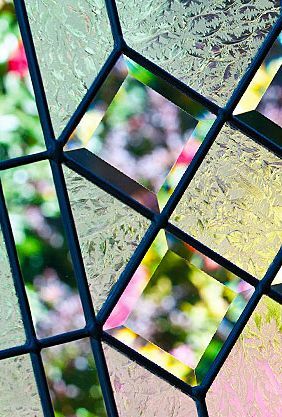 A handcrafted arrangement of glass opacities and textures, clear bevels, and patina finish create a simple design that will remain stylish for years to come. Reflections provides a medium-high privacy level.